Project Hero is a 1 to 1 mentoring program that uses evidence based strategies to match referred youth ages 12-24 to a same gendered volunteer. The mentoring relationship will last for 1 year and will be monitored by program staff. Mentors are trained through a partnership with Mentor Management Systems and have the ability to participate in multiple training's throughout the year as well as participate in monthly structured events for mentor and mentee. 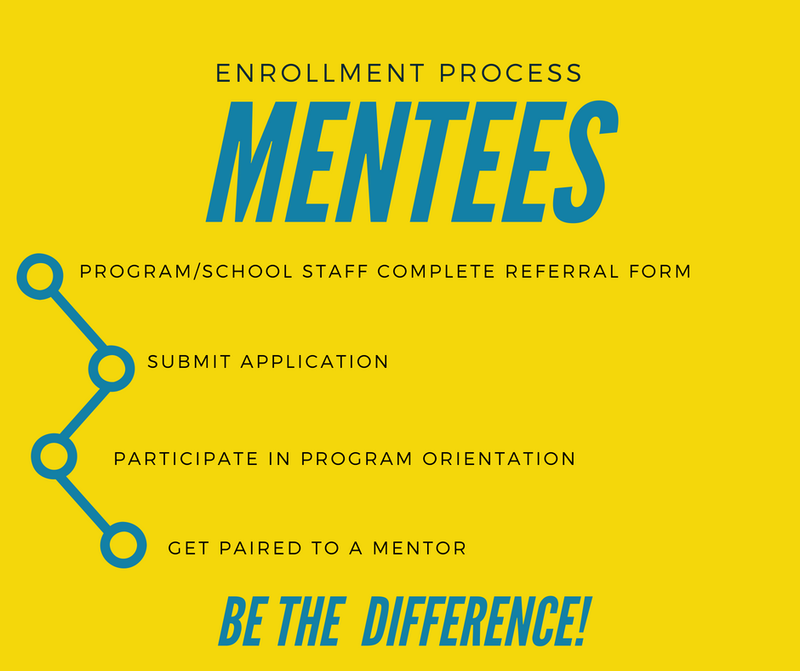 To learn more about the program and enrollment process, we encourage you to attend a mentor training session. Our next training will be held on Thursday, April 18th from 6-7 PM at our office (220 S. Broadway, Escondido, CA. 92025). We ask that you RSVP for the training. RSVP for the Upcoming Mentor Training! I would like more information about the program. I would like more information about the Mentor Training. I would like to attend the mentor training. I cannot attend the mentor training but would like to attend a future training or schedule an appointment. I acknowledge that I have to complete the mentor form before attending the training and I will complete it on time. Be willing to connect with your youth once a week. Be willing to commit to a year long program. Be willing to complete the enrollment process (see below).